stolen goat was founded in 2012 by Tim Bland. At the time Tim had a stable, well paid and interesting but corporate “9 to 5” job. Like many, Tim felt there should be a way to work smarter. It should be possible to be productive, meet and even exceed your goals but still have time to spend with the family and pursue the hobbies and activities that make you happy. Tim has always enjoyed the outdoors from cycling to running, from football to mountain climbing, from golf to fishing and walking – there aren’t many traditional outdoor sports that Tim hasn’t tried and enjoyed (regardless of skill level). With a growing family that Tim wants to spend as much time as possible with and a job that consumed 40+ hours a week… the hobbies were the first to take the hit. So stolen goat was formed. Focused around cycling as this was Tim’s primary passion, stolen goat was created as a platform for Tim, and other like-minded people to work smarter not longer, to succeed in business and in life, where success is measured in terms of how rich your life is… how many work and personal goals you are achieving on a daily basis. Doing business should be enjoyable, it should be a part of your life, but it shouldn’t BE your life. At stolen goat we believe that people are more productive when they work less hours than the traditional 9 to 5 which was actually defined by Henry Ford nearly 100 years ago! 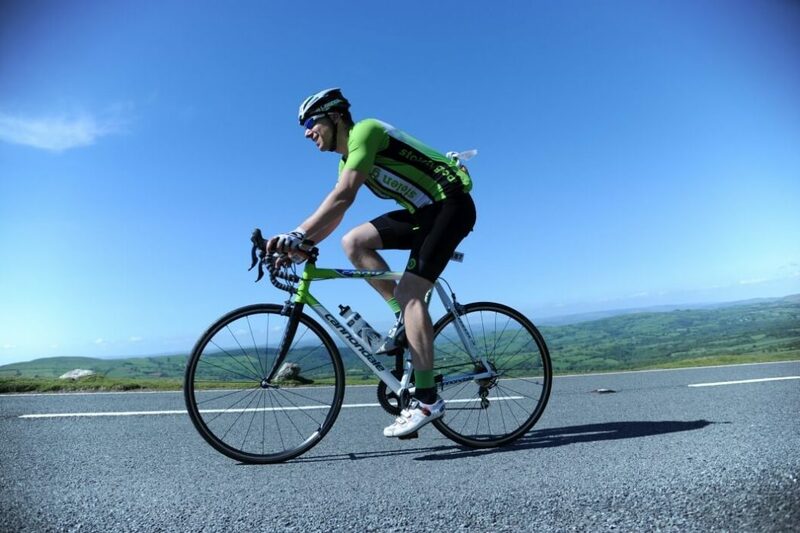 Furthermore, we believe that if you use their downtime as a chance to exercise in the way you want (not just squeezing a 40-minute gym session into your lunch break), whether it’s taking a long bike ride, running around a nice spot at your own pace, enjoying a round of golf or climbing a local (or even not-so-local) hill or mountain… in seeking out these mini adventures you’ll become more fulfilled and have a greater sense of purpose. This will affect your whole life, not just working life. Work less, adventure more… you’d be amazed out how productive your life becomes. stolen goat believes in creating products and services that not only facilitate but, more importantly, inspire you to adventure more (and hopefully work less). Our aim is to compel you to pursue your passions more rigorously, specifically through sport and exercise. We believe this will fundamentally improve the quality of your life, both in the short and long term. stolen goat is an extension of Tim’s beliefs and passions. Tim is adamant we should all work less by working more effectively in order to pursue what it is in life we want to do. 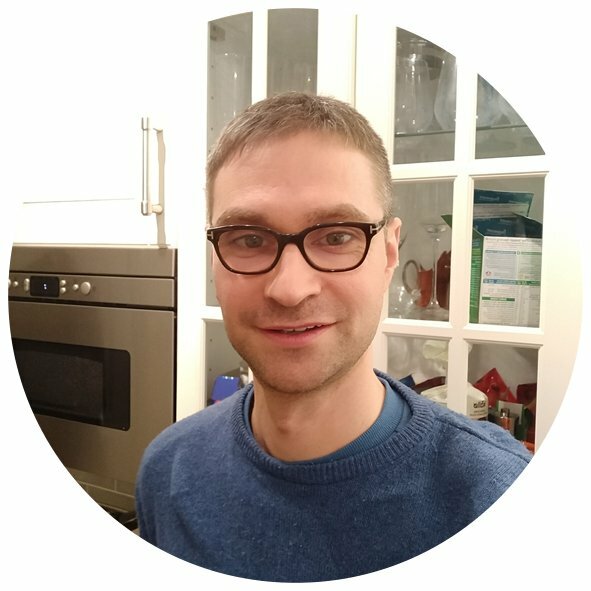 When he is working he handles much of the software development that stitches the operations together, product development, new business development and customer support. Rob is the young gun of the group. Don’t let his age fool you though, he’s been working in the cycling industry since the ripe age of 15 and has been tinkering with websites for about the same amount of time. 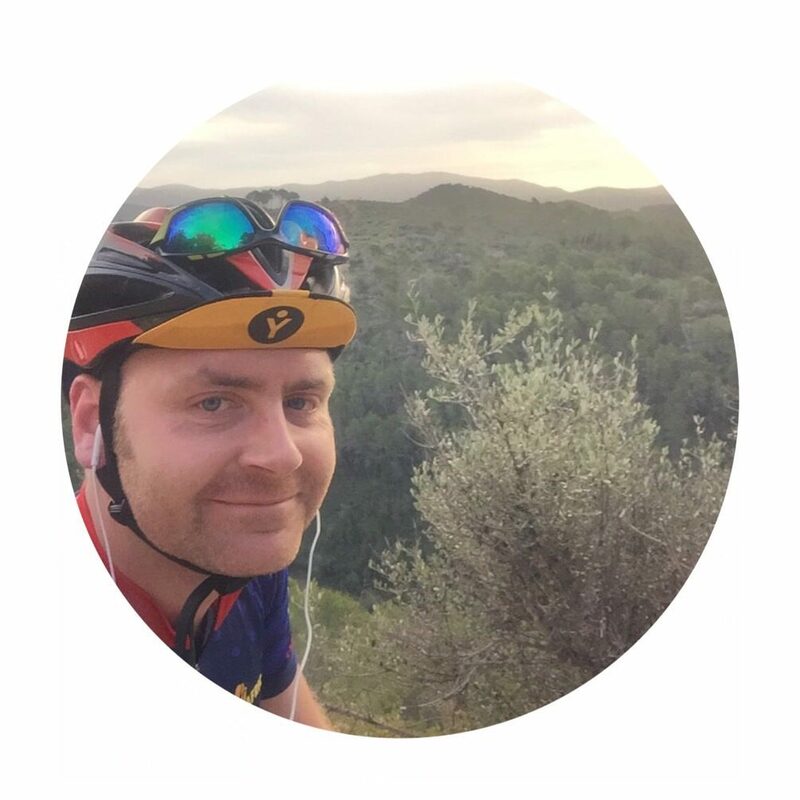 A keen photographer, car enthusiast, cyclist and all round good guy Rob can be found creating content for the website, on social media, marketing strategies and helping out with customer support. Trevor Lough, A.K.A Big Chief Studios is the creative genius behind the inspirational designs that keep flowing off the production line. Trevor’s natural habitat, when not out playing on the beach with his blossoming family, is deep in his studio… something akin to a scene from a Dr Seuss story. From here he finds sources of inspiration that mere mortals would simply glance over without thought. For many a year, Trevor was a senior creative in the jeans industry based out of both Amsterdam and Madrid but has also worked charitably with the joe strummer foundation for new music. Until quite recently he was a fully paid up member of the Chopper Club of Great Britain. Just don’t ask him about his massive jeans collection! Andy just loves helping people. It’s hardwired into his DNA. After years of running service operations for a global brand, he gave it up to follow his passion for all things cycling. It was in his bike shop that he first met Tim and fell in love with stolen goat’s kit and philosophy. As more and more customers joined the stolen goat herd, Tim realised he needed somebody to love and nurture them – an idea took hold and the rest, as they say, is history. At work he’s a model of efficiency… until he gets chatting to our customers about cycling! The rest of the time he is out on one of his many bikes or teaching his little ones to ride. That’s all he needs to be happy. David has a love for anything cycle related and cool fact: he can pretty much tell you anything you wanted to know about the history of cycling…. David will be heading up the product department for Stolen Goat…. watch this space! There are many new products on the horizon and if you think we’re missing something from our current range, let us know! Abby is the newest member of the stolen goat herd and is here to help YOU! 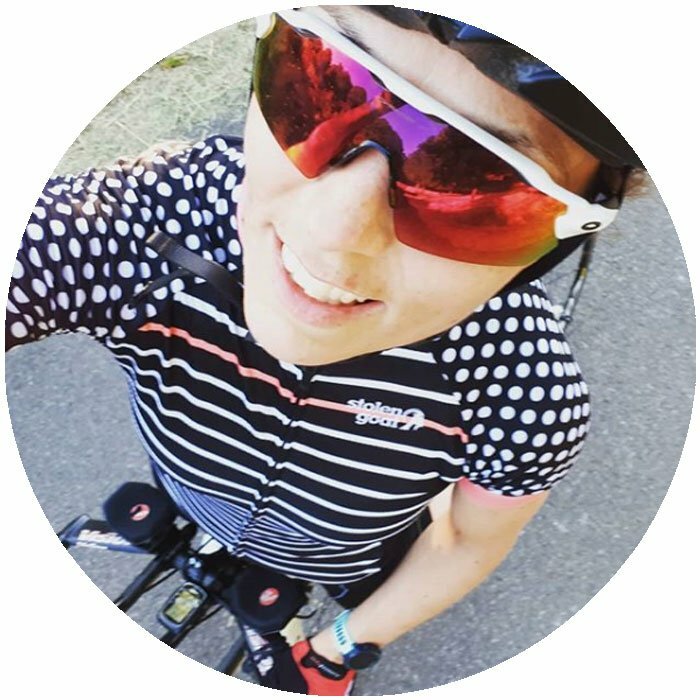 After a teaching career, she decided to change direction and do what she loves most…eating, breathing and sleeping cycling! She will more than happily talk non-stop about cycling all day so is the person to get in touch with if you need any advice or have a query about the products, or equally if you just want to discuss a good route or awesome cake stops! Outside (and sometimes during) work, Abby does triathlon which means that running and swimming apparel are definitely on the cards! She can normally be found either in a lake, riding up hills or complaining about running! She is also a life coach and porridge enthusiast…yes, they go together, apparently!